Forefront Medical Technology focuses exclusively on the medical device industry and thoroughly understands the needs of this market. 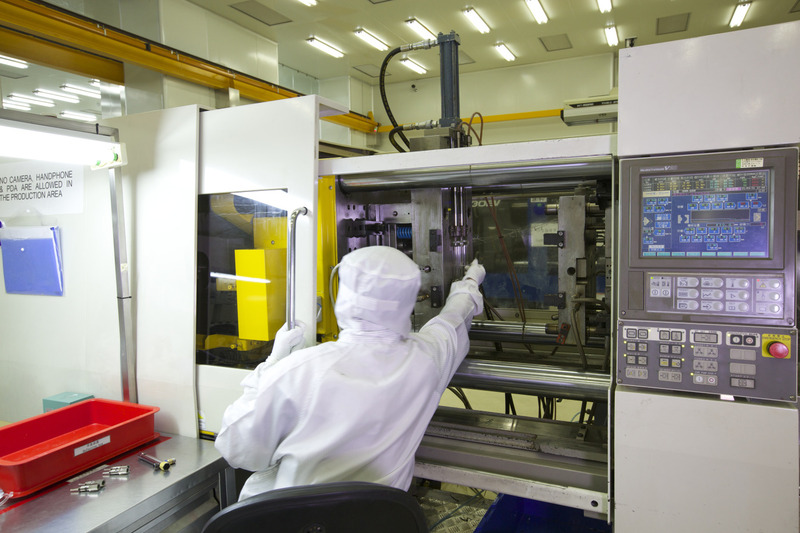 As a specialty contract manufacturer with a focus in disposable diagnostic, drug infusion and medical device systems, Forefront Medical has extensive expertise with injection molding, extrusion, assembly and packaging of specialty medical disposable devices. 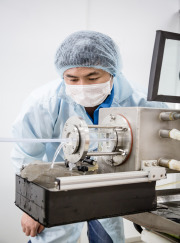 In addition, Forefront Medical Technology’s technical expertise extends into collaborative product design and development, rapid SLS prototyping, in-house tool making and isolated clean rooms for manufacturing, assembly and packaging. Capabilities also include sterilization and global logistics to provide one integrated source for the total supply chain. This world class supplier has the expertise to custom design a new product … or redesign the current one … from a conceptual drawing into a completely manufactured, packa_ged and sterilized product, ready for global shipment. Forefront Medical Technology employs approximately 419 employees and was established in the year 2000. Forefront Medical Technology’s technical expertise with medical device contract manufacturing, injection molding and extrusion, makes its team an ideal technical partner for development and prototyping of new products. Every application is considered confidential, which ensures a robust, long term customer relationship. SLS rapid prototyping equipment is utilized for small, developmental lots required for pre-market testing. 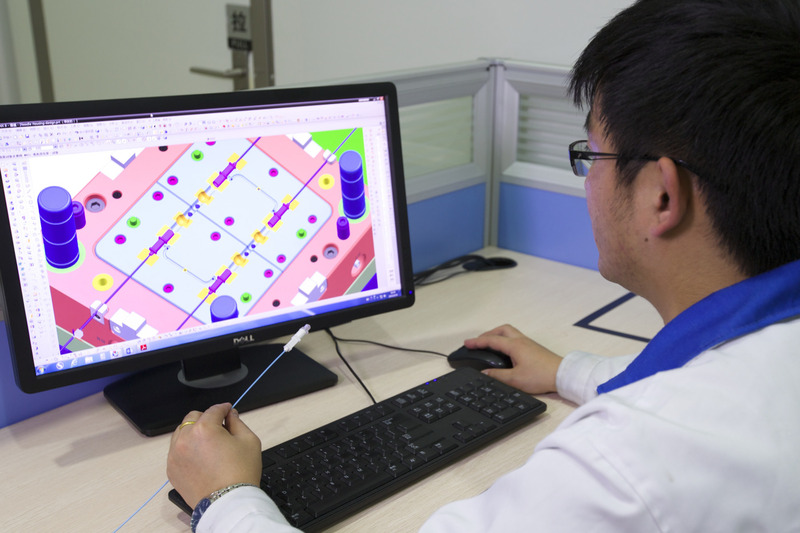 Production requirements may vary from small lots during market validation and then scale-up to high volume with associated automated manufacturing, assembly and packaging. 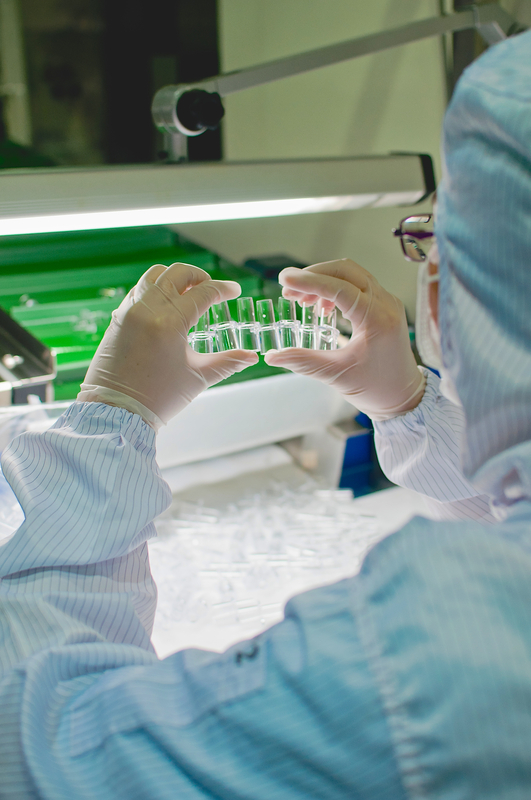 With a strong focus on quality and efficient manufacturing processes, Forefront Medical has the scalable automation expertise to match the customer’s target cost and projected volume with the most cost efficient production process. 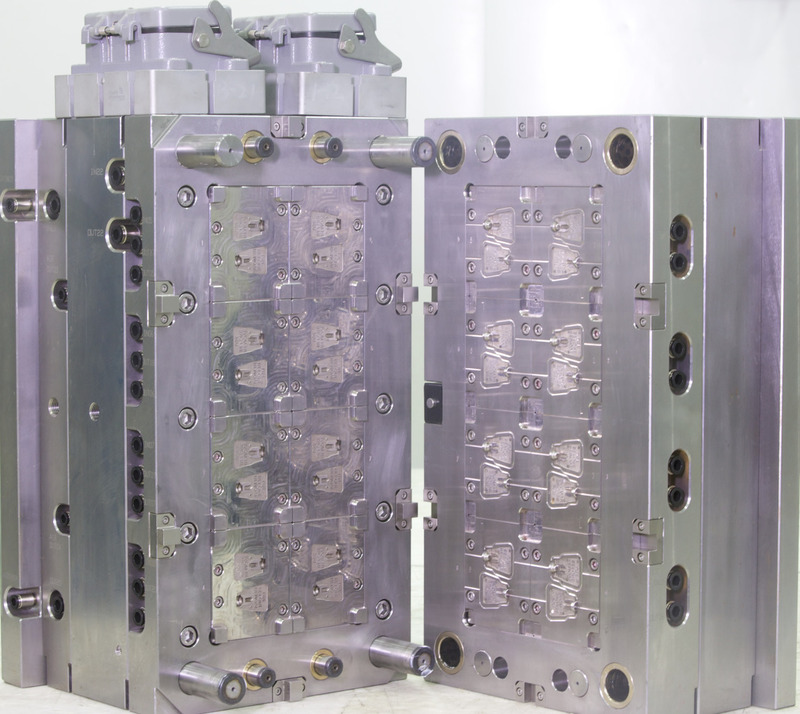 Forefront Medical Technology has extensive capabilities with both horizontal and vertical injection molding processes. Materials include liquid silicone rubber (LSR), Medical grade PVC, polyurethane (PU), polypropylene (PP), polycarbonate (PC), polysulfone and other specialty materials. Silicone components are injection molded in separate class 100K clean rooms to avoid cross contamination. If prototypes are needed prior to production, Forefront Medical Technology has invested in state of the art CAD/CAM/CAE systems, along with SLS (selective laser sintering) rapid prototyping equipment and MJM (multi-jet modeling), to reduce the time to market with new products. 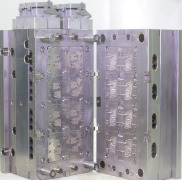 In-house tool making supports both rapid prototyping and production with EDM and high speed CNC machining. These capabilities ensure confidentiality, protection of intellectual property and responsive deliveries. Extensive extrusion capabilities enable Forefront Medical Technology to provide many types of specialty components, as well as finished devices. Components include silicone or PVC extrusions, wound with stainless steel or Nitinol wire, and formed into reinforced tubing for many unique configurations. Other types of finished devices include extruded feeding tube catheters, drug infusion systems, flushing devices and airways. Forefront’s extensive application expertise assures selection of the appropriate medical grade material best suited to the customer’s requirement. Other capabilities include blow molding of medical grade PVC and vinyl elastomers (with or without DEHP) to form high performance, cost effective inflatable seals for disposable devices. Automated assembly and packaging for high volume production, along with manual assembly for low volume / high mix applications and kits, provide a one stop shop for global customers. 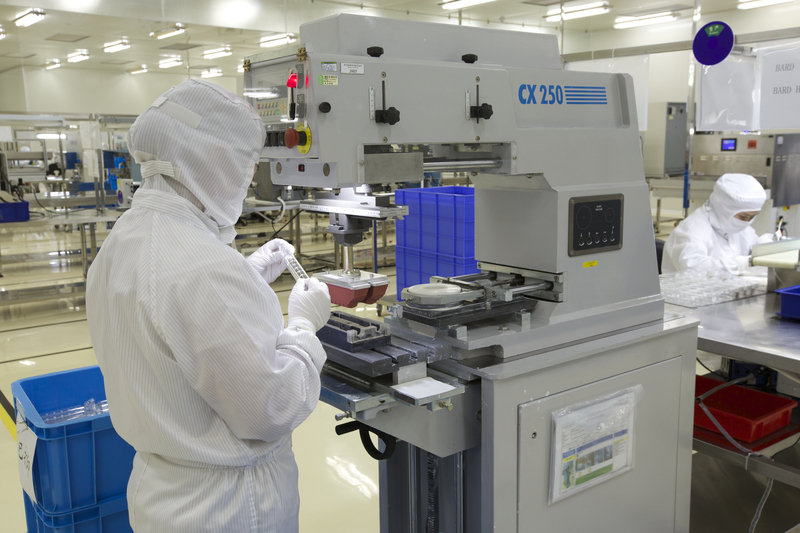 Forefront’s scalable automation, assembly and packaging are done in class 10K clean rooms. 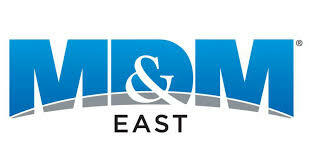 In addition, they provide sterilization services and global supply chain options. 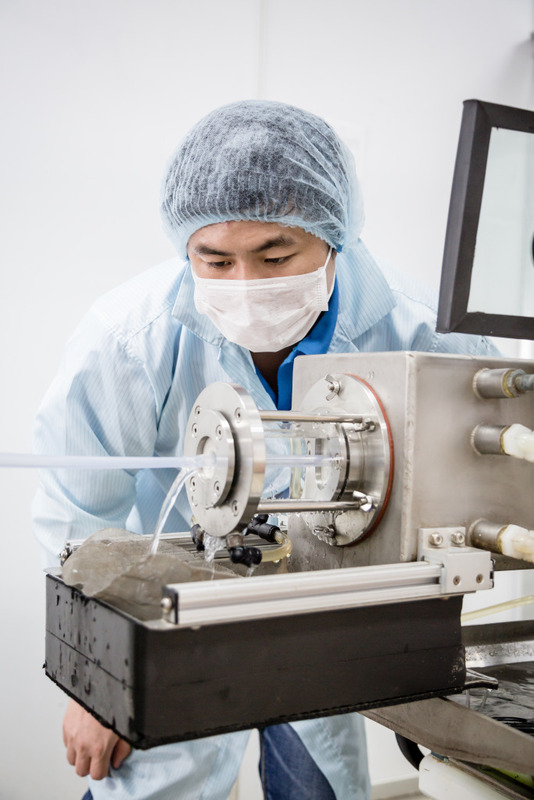 Their testing laboratory is equipped with a complete array of equipment to provide tensile testing, melt flow, dimensional verification (contact and non-contact) and accelerated aging testing for both reusable and single use devices.